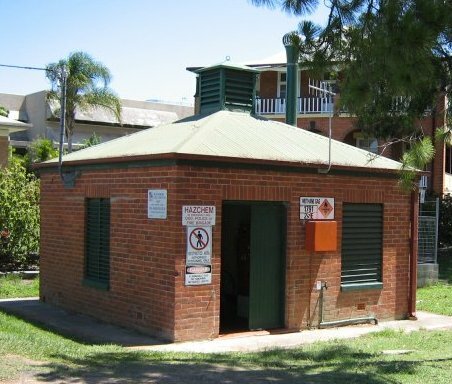 A Sewage Pump Station (SPS) is a pump station designed to pump sewage either directly or via an intermediate pump station to a Wastewater Treatment Plant. The are a number of different types of sewage pump stations, including wet well / dry well pump stations & single well pump stations. The exact combination of components will vary from one pump station to another, but they are typically made up of many or all of the following components.